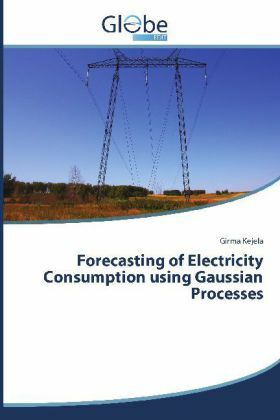 On a broad view, the problem of forecasting electricity consumption can be categorized under machine learning, which is the study of computer algorithms that improve automatically through experience. In order to predict how a trend will continue, the prediction model should be able to generalize the knowledge in historical data to unseen future. In this book, the following areas has been covered: The use of Gaussian Processes for electricity consumption forecasting Use of kNN similarity search with Gaussian Processes to reduce the size of the training data (reduce computational cost) Neural Networks for electricity consumption forecasting Exploratory Data Analysis for feature selection and visual analysis of data Combining kNN similarity search with the classical linear regression model to improve prediction accuracy. Comparison of different prediction models including Gaussian Processes, Neural Networks and Local Linear Regression.